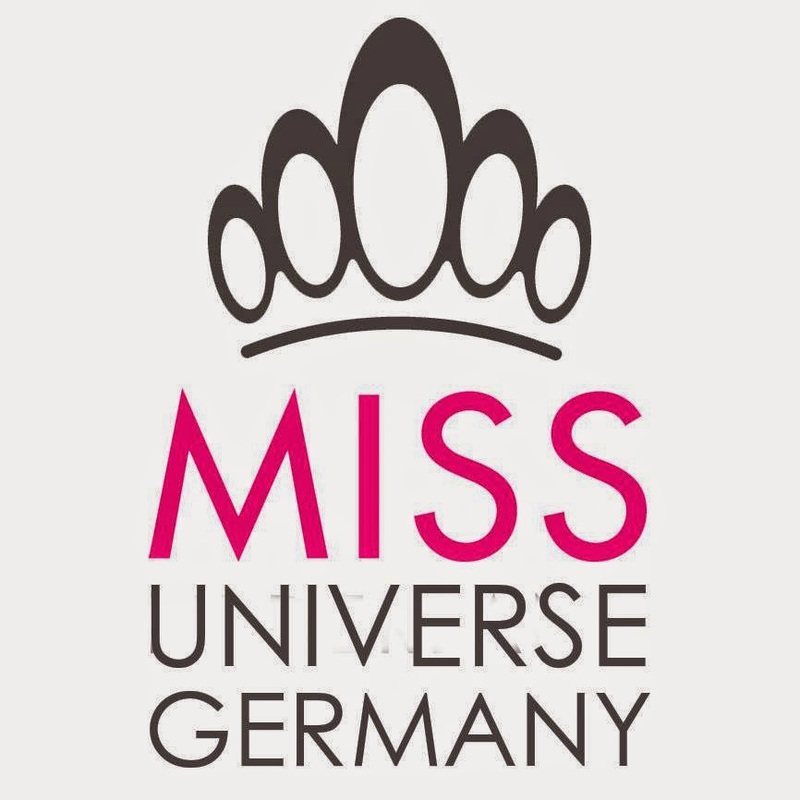 150 girls applied to compete for Miss Universe Germany 2014. After evaluating the entries, the top 23 were invited to a Skype casting. Kim Kötter, national director, and Ergoline, main sponsor of the pageant, selected 15 contestants for the next round. However, only 10 will advance to the finals of Miss Universe Germany 2014. Three of the Top 10 will be chosen through Facebook and the rest will be chosen through a panel of judges. 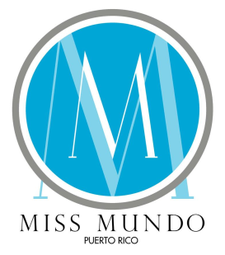 The 15 contestants still competing are Albana Nocaj, Brenda Schwuchow, Fabienne Hanisch, Jasmin Herzinger, Johanna Acs, Josefin Donat, Liz Valdez, Martina Ivezaj, Pia Maria Buchmeier, Sabrina Natalie Licata, Sandra Somodevilla, Susan Henry, Susanna Schönfelder and Valmira Krasniqi. Meet the 15 contestants and vote for your favorite by clicking here. Special thanks to Michael Knittel for the information! 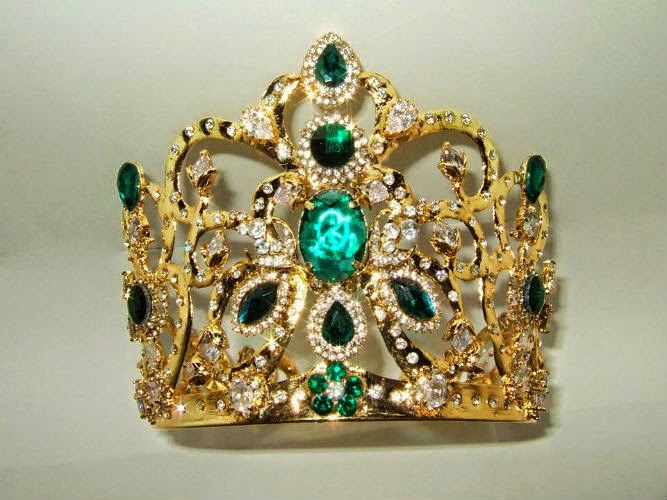 Miss Mundo Brasil 2014 will feature a brand new crown designed by Adriana Menezes. The winner of Miss Mundo Brasil 2014 will get to wear the beautiful crown at the conclusion of the pageant that will take place in Florianopolis on August 9. Meet the 15 contestants of Miss Universe Spain 2014 by clicking here. 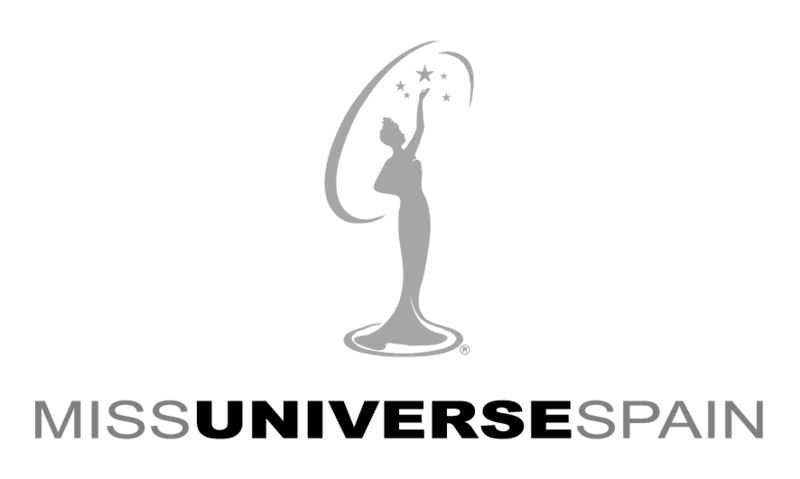 The winner will be crowned on August 23 in Marbella at the Starlite Festival.